Growing Marijuana plants in hydroponic systems requires the use of Chemicals that contain all of the Nutrients necessary for healthy vigorous plant growth. 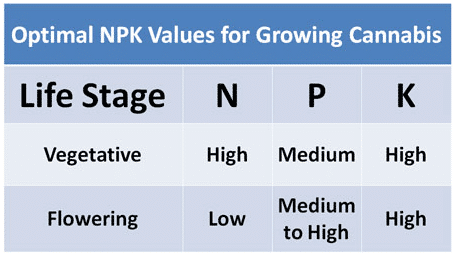 Most companies make their nutrients in 3-part packages. 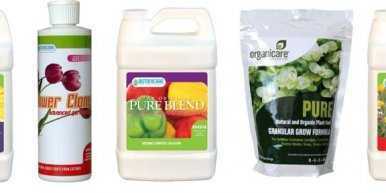 The General Hydroponics Flora Series uses up to 8 different grow chemicals. I use 5 different nutrients for growing weed. Organic or Synthetic? 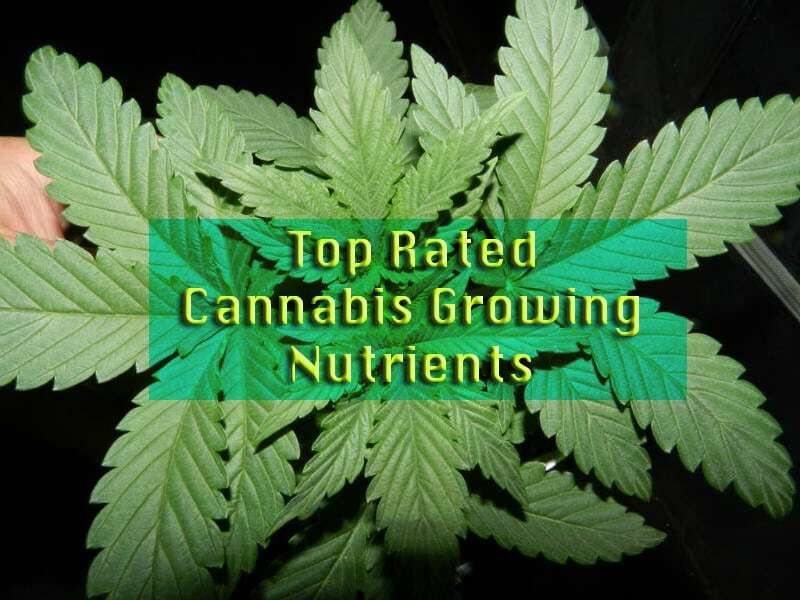 What’s the best nutrients for growing marijuana? Using additives will help the plants grow at steady vigorous rate with large yields and sweet flavors. Additive Nutrients contain extra vitamins and minerals that regular grow nutrients do not contain that plants use as a steroid to grow very large. The Advanced Nutrients ‘Big Bud’ and ‘Bud Candy’ are excellent for large buds full of flavor. The General hydroponics Flora Nova, flora kleen and Maxi gro are my favorite nutrients for producing large cannabis plants and buds.